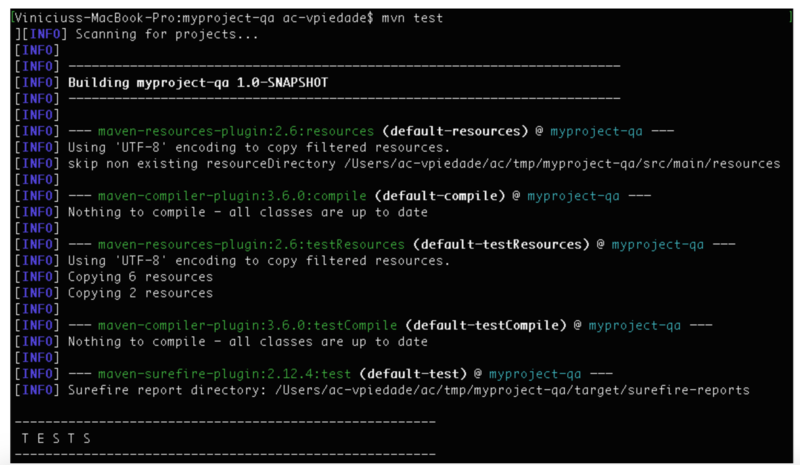 Testing is never enough nowadays, and implementing integration tests can be a bit “boring”. So, why not utilize karate knocks to speed up your web service tests and make your life easier? Here's a brief introduction to the karate framework. This article was originally published on viniciuspiedade.me and is republished here with permission from the author. Karate enables you to script a sequence of calls to any kind of web-service and assert that the responses are as expected. It makes it very easy to build complex request payloads, traverse data within the responses, and chain data from responses into the next request. Karate’s payload validation engine can perform a ‘smart compare’ of two JSON or XML documents without being affected by white-space or the order in which data-elements actually appear, and you can opt to ignore fields that you choose. 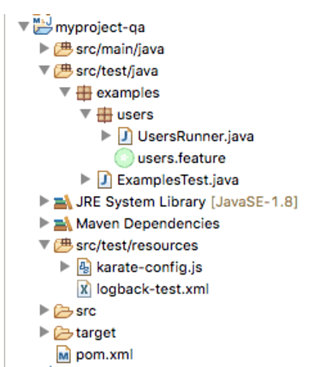 Since Karate is built on top of Cucumber-JVM, you can run tests and generate reports like any standard Java project. 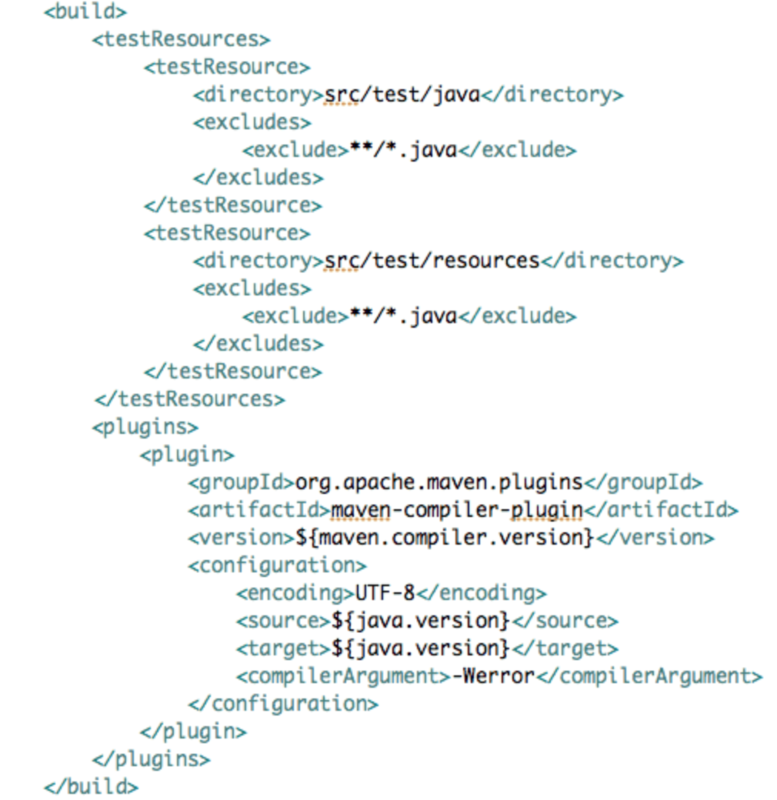 But instead of Java – you write tests in a language designed to make dealing with HTTP, JSON, or XML simple. Ok, now it's time for the code! We’ll spin up a local server with a json-server acting as our target web-service. Now we have a basic karate structure! With a single *.feature file using a Gherkin-like language, we're able to define a test against the ‘/posts’ endpoint, performing a POST with a post payload defined on the request body, asserting that it will return the HTTP status 200 and that the response body matches the expected post specification. Karate will interpret your Gherkin file with the power of Cucumber and its built-in StepDefinitions behind the scenes, as well as prepare request calls with all available http methods, deal with json, xml contents, and http headers, and make assertions with responses using its powerful jsonPath matcher and a lot more. Let’s understand more about this project structure. 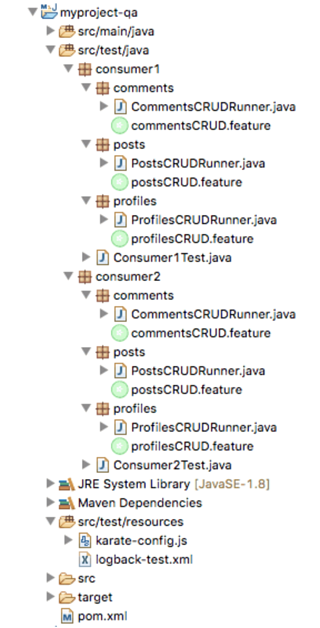 In the root package, we have our consumer folders - one folder for each consumer, and inside the root of each consumer folder, we’ll have a Consumer Junit Test class responsible for running all tests for its consumer organized into functionalities (each functionality with a separated folder) from the Maven command line. Inside each functionality, we have one Junit class file, but with a Runner suffix and one or more feature files. That means that you can run all the features of the functionality of a specific consumer simply through your local IDE (eg. eclipse), running the *Runner.java class as a Junit Test class. With this config file, we're defining a different baseUrl based on an environment variable called karate.env. 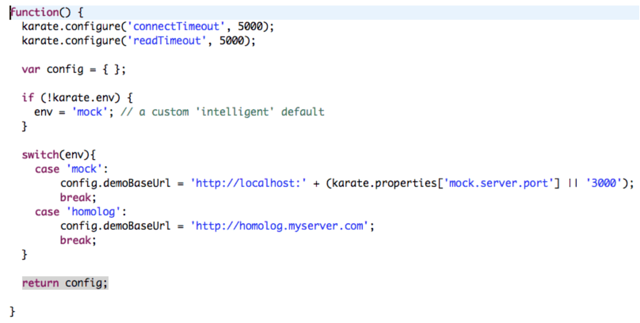 If it’s filled with homolog value, all requests will hit our fake homolog server (http://homolog.myserver.com), and if no value was found for karate.env, it will then look to our local server - in this case, our json-server. We are then able to provide a different mock server port, or leave it as default 3000. Let’s code our first feature of Consumer1: Post C.R.U.D. That’s it! 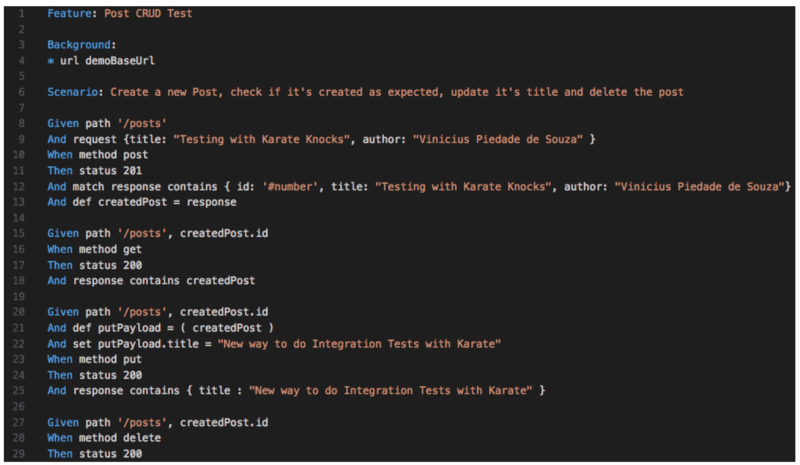 Karate is an awesome project where you can easily create automated integration test pipelines inside your current CI/CD stack. Check out this project on my GitHub here, and enjoy! Vinicius Piedade is a Java Developer at Avenue Code. He is exploring Kubernetes and is also passionate about photography.